Riebiņi is a small town in the Latgale region of Latvia, about 56 km. north of Daugavpils. It was part of Vitebsk gubernia under the Russian Empire. 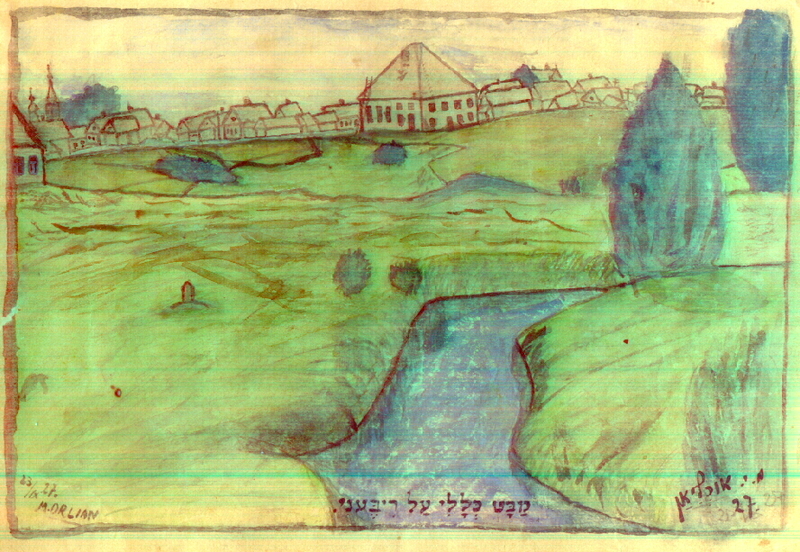 The drawings below were done by Meir Or, who lived in Riebini in his youth, and made aliyah in 1933. Click here to view a map of Riebiņi.